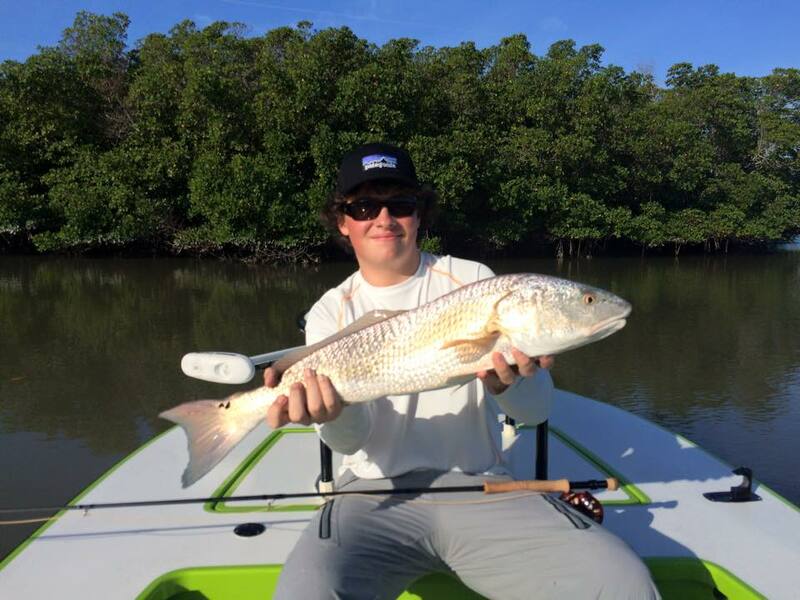 Captain Paul Nocifora is a local fishing guide in the Marco Island, Naples, Goodland, and Estero Bay areas within the Ten Thousand Islands fishery. He is an avid fly and light tackle fisherman with a catch and release philosophy. He is a steward to the conservation of this spectacular fishery, and a day with Glades Fly Fishing is sure to give you the ultimate in fishing excitement. Sight fishing Redfish, Snook, and Tarpon on the bow of the custom-built Hell’s Bay Marquesa will get you in the zone for a truly epic day on the water.